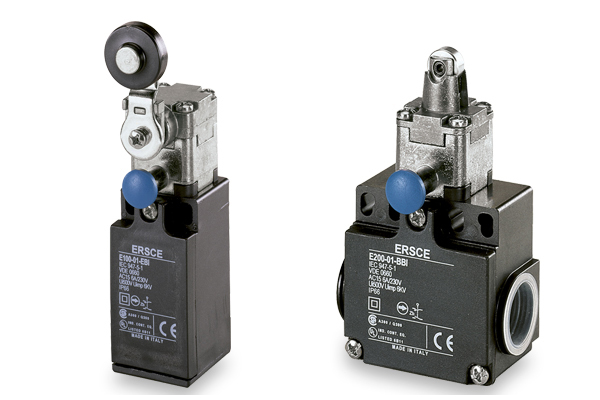 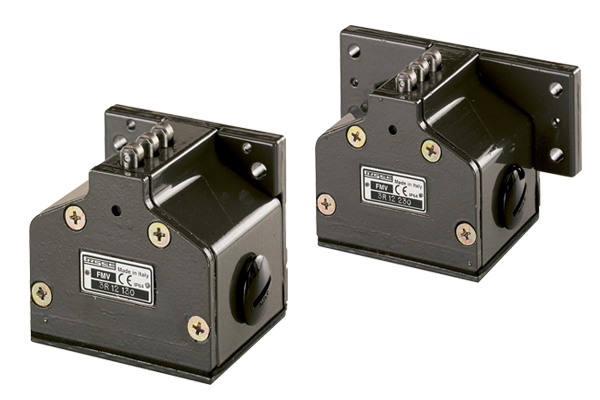 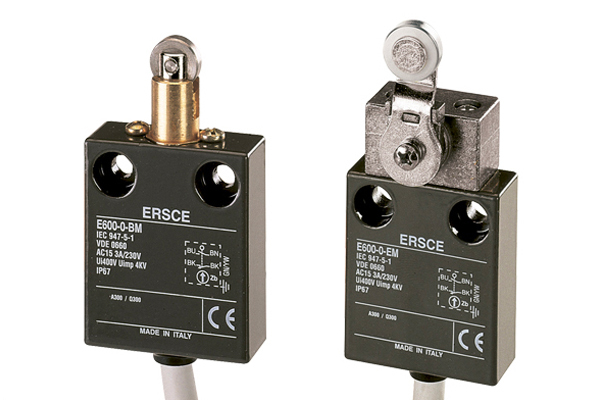 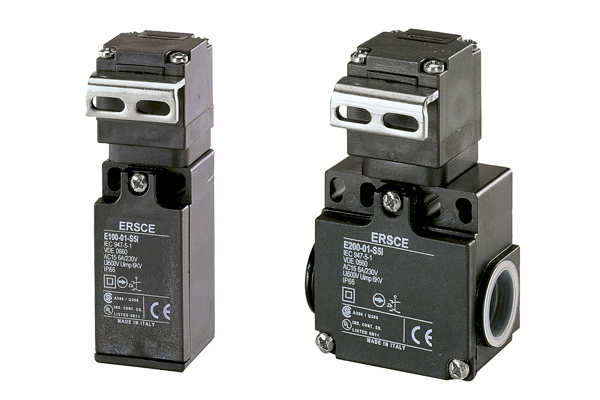 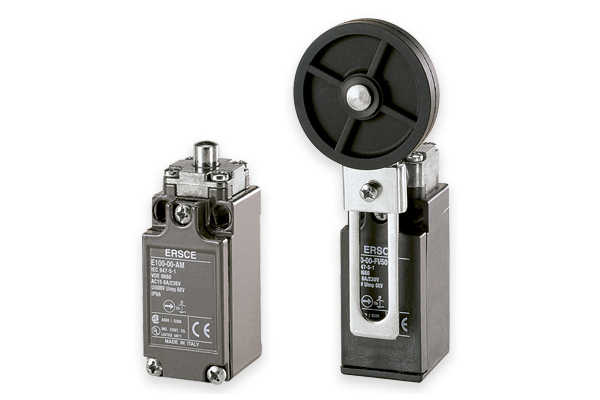 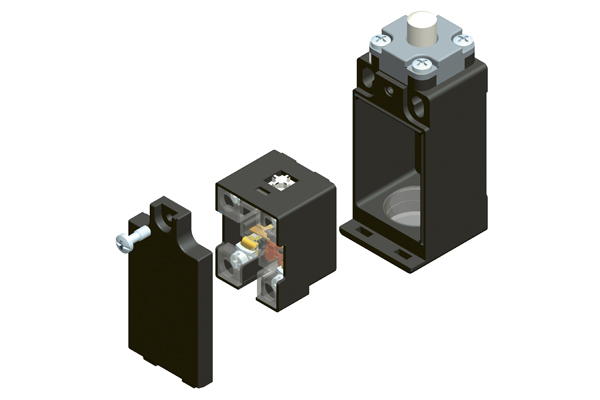 Bremas limit switches are the results of more than 50 years of experience in industrial automation. 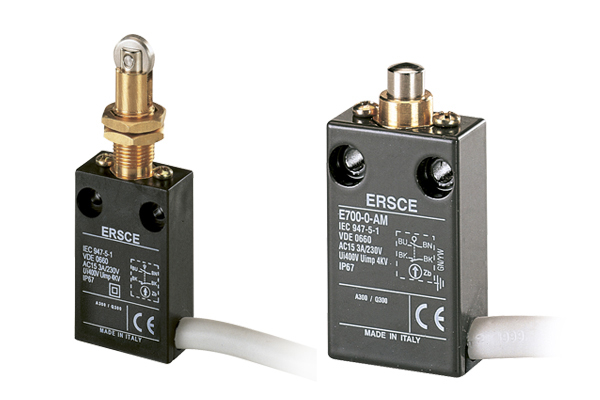 They are suitable for use even in the toughest environmental conditions, thanks to their solid construction, IP67 certified, and to the proven reliability over decades of fieldwork. 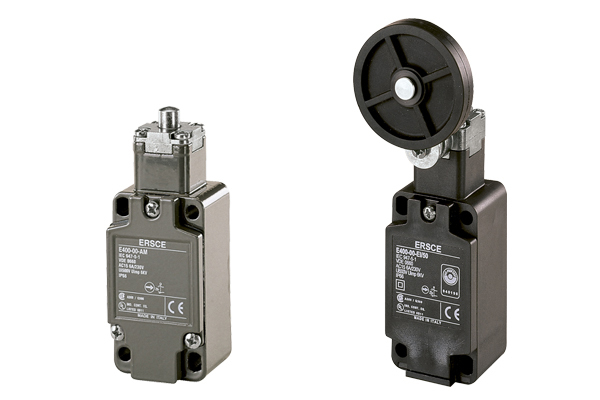 Actuators are made in metal or thermoplastic material, while the casing can be – according to the series – either in PA6 thermoplastic with glass-fiber or in die cast metal alloy. 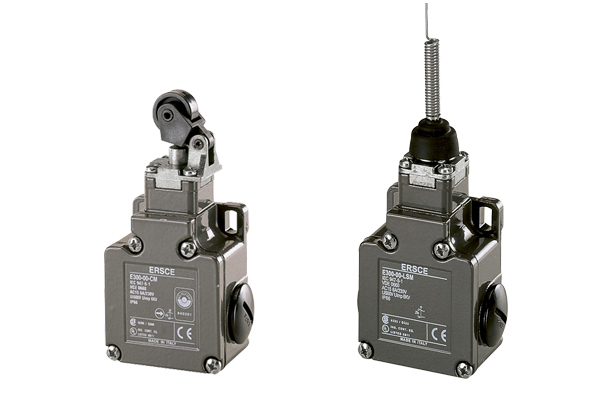 Maximum versatility is guaranteed by the adjustable actuators in steps of 90°, by the lever adjustment every 10° (5° phase shift on request) for 360° and by the lever activation to the left or right only or in both directions. 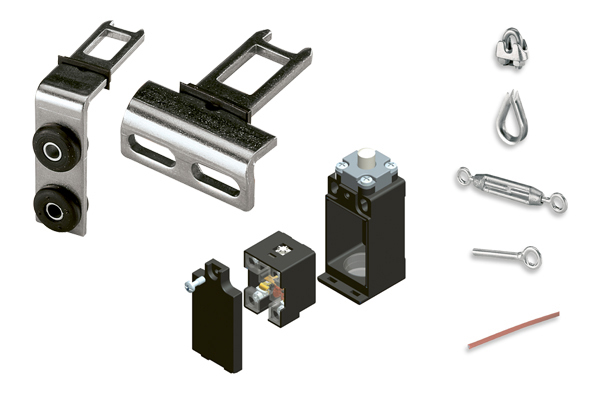 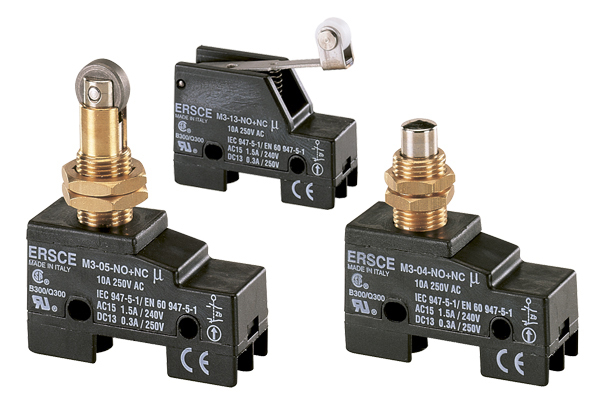 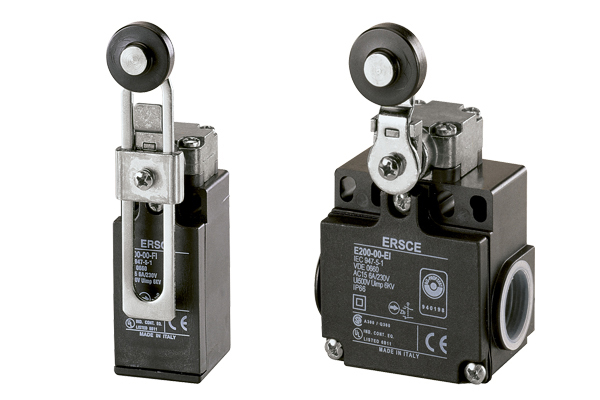 Bremas safety switches, designed for applications related to the protection of automated installations, are available in 4 different series: with reset, pull-wire, 5 way key and for hinge actuation. 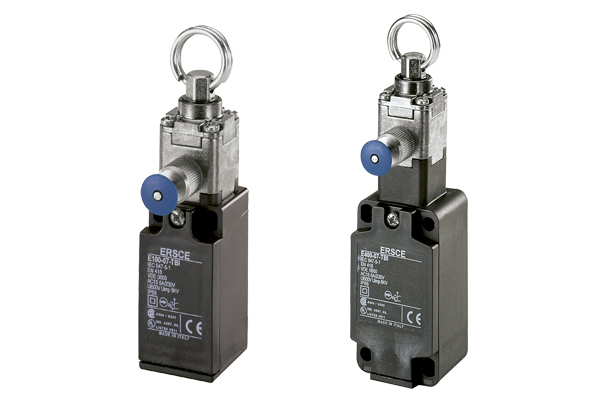 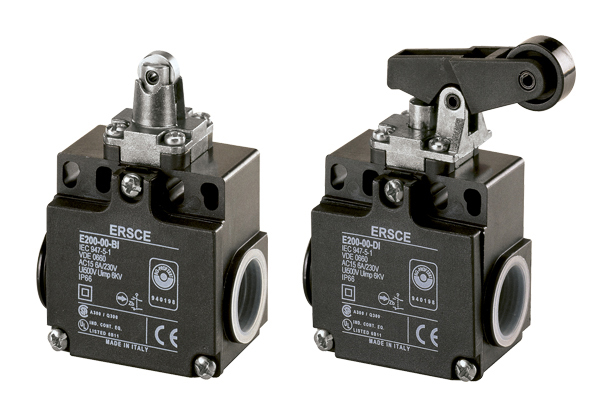 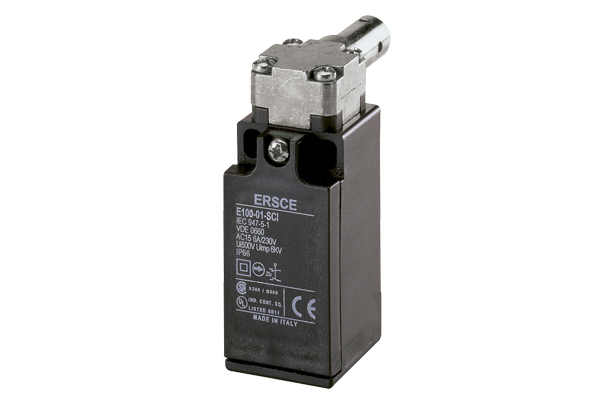 Maximum versatility is guaranteed by the adjustable actuators in steps of 90°, by the lever adjustment every 10° (5° phase shift on requst) for 360° and by the lever activation to the left or right only or in both directions.IP66 Protection Degree.